What are the Additives for Soil Block Stabilization? Extensive researches were and are conducting for stabilizing of soil for different purposes, may be for bearing foundation or making soil block. We have defined stabilized soil block in our previous post. Around 130 stabilizing agent are identified and tested for stabilization purposes including lime, bitumen and cement. 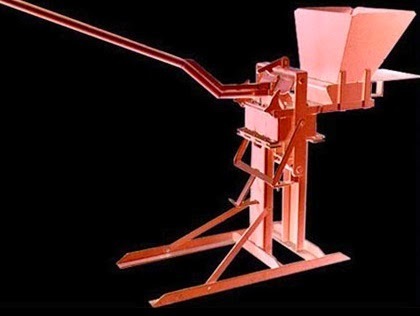 It is necessary to test thoroughly to identify perfect stabilizer to be used in soil. In our following discussion we will provide information about suitability of different additives off course for soil stabilization. At first we will start with cement; the soil that is most suitable for cement stabilization should have particles size distribution of having fine clay. We should keep in mind that we are discussing mainly about stabilizing soil block. Some aspects may match with soil stabilization for foundation bearing or other purposes of soil treatment. We have to keep in mind that organic soil should be handled carefully and not suggested to provide stabilization. Dear reader we have published many posts about problematic soil like organic, black cotton soil, collapsible soil in our previous posts. Highly plastic soil has also treated same to organic soil. This type of soils is very clayey and generally as stabilizing additive lime is chosen. In case of sandy soil bitumen is suitable additive. For the stabilizer discussed above and to be discussed, the quantity depends on type of soil. A rough guideline is provided below for normal situation; it should keep in mind that all essential tests have to perform to achieve desired soil block from a selected type of soil. Ordinary red soil having clay content up to 25%: 2.5% hydrated lime. Industrial by-products like flyash can also be used as stabilizer and many study is conducted over the application of these by-products in different field of civil engineering like concrete technology, soil stabilization etc. 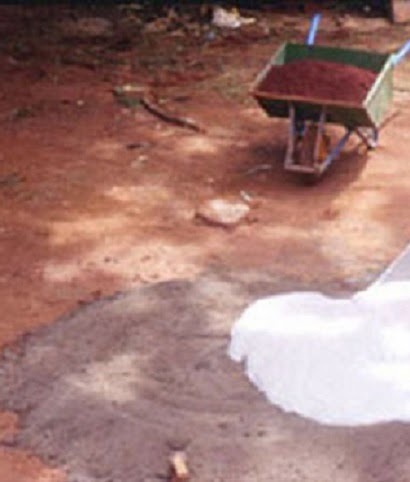 The cementing medium produced by combining lime with flyash performed almost comparable to Portland cement for both sandy soil and for clay soil they are used successfully. I really like your blog. I really appreciate the good quality content you are posting here for free. I was looking to buy an bitumen additives but was looking for all the characteristics. Thanks for sharing all the information with us.